Just added this listing:"Rare small bay investment opportunity in Central NE Calgary. Currently occupied with tenant lease, term ending March 31, 2022. Close proximity to several amenities and Marlborough LRT station. 10 minute drive to downtown Calgary. Easy access to Barlow Trail, Memorial Drive, Deerfoot Trail and Highway #1. There are several other units available in this complex ranging from 1700sf to 6000sf without existing tenants." Just added this listing:"Rare small bay condominium purchase opportunities in Central NE Calgary. Sale options available from 1700sf to 6000sf. Close proximity to several amenities and Marlborough LRT station. 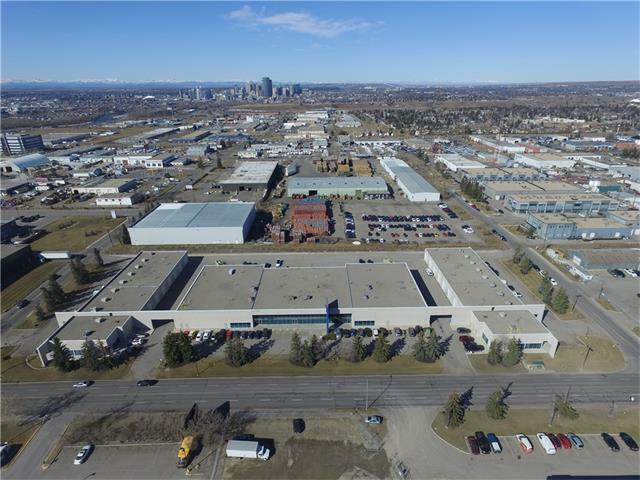 10 minute drive to downtown, and easy access to Balrow Trail, Memorial Drive, Deerfoot Trail and Highway #1."